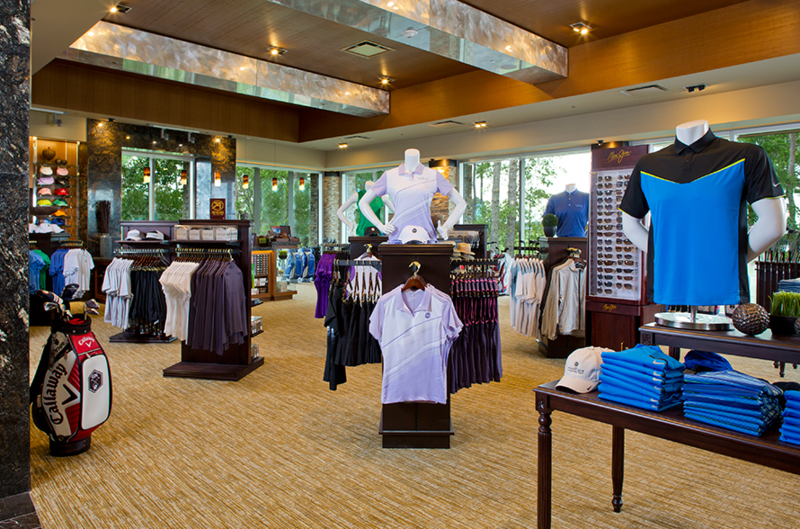 The Country Club at Golden Nugget is designed by the award winning Todd Eckenrode and Todd Eckenrode-Origins Golf Design. 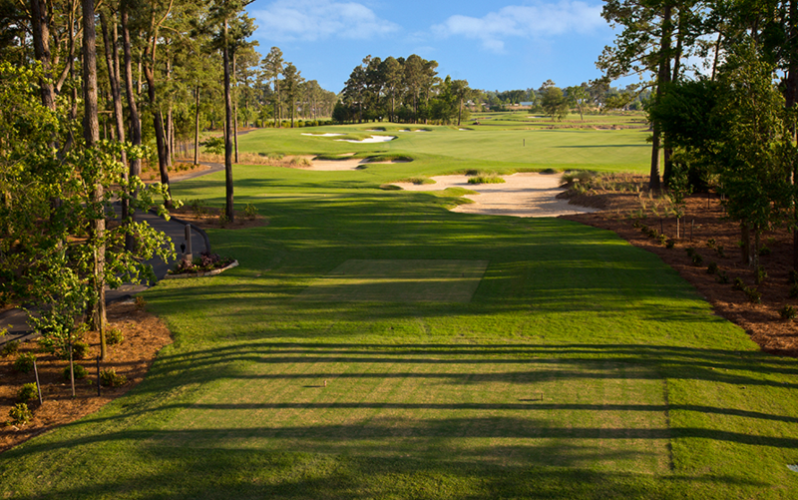 The 7,000 yard treasure features miniverde greens and celebration tees, fairways and roughs surrounded with Spartina Patens and Muhly grass. 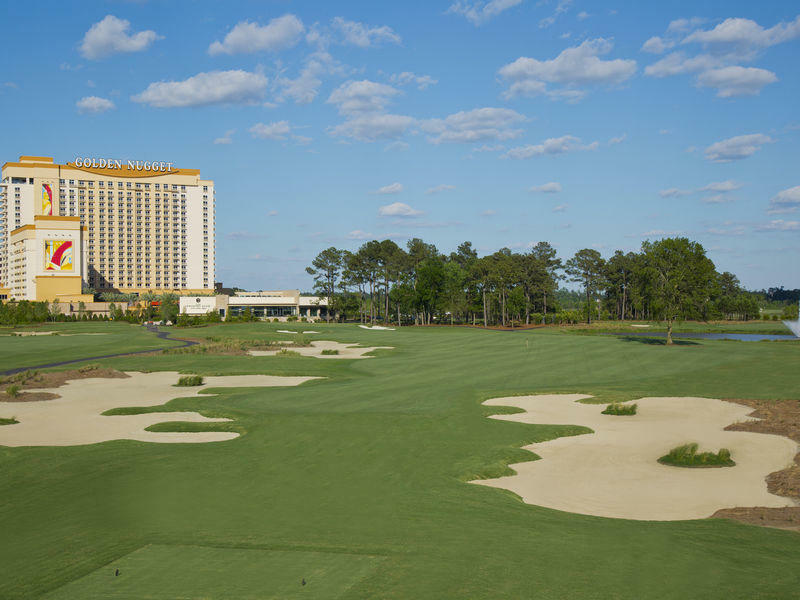 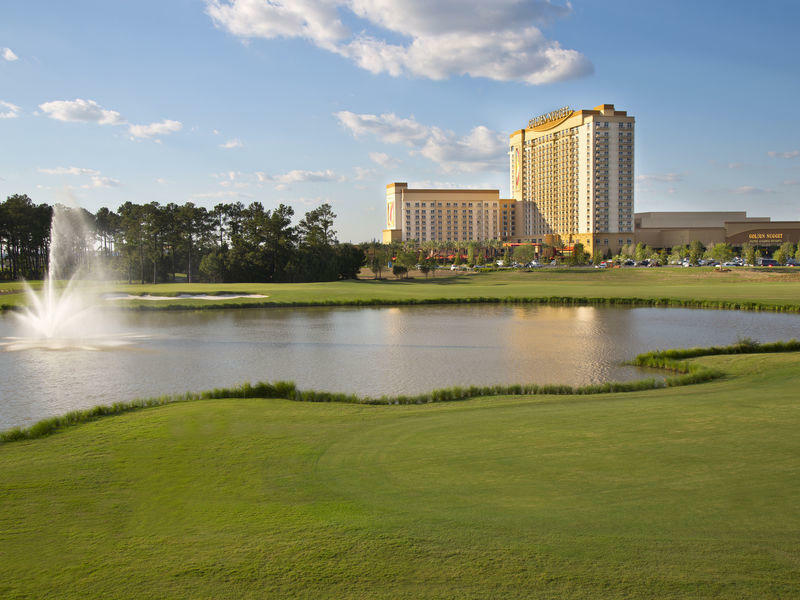 The manicured green framed by the property's native bayou land offers varied levels on every hole and provides a spectacular backdrop for guests seeking a getaway within their getaway. 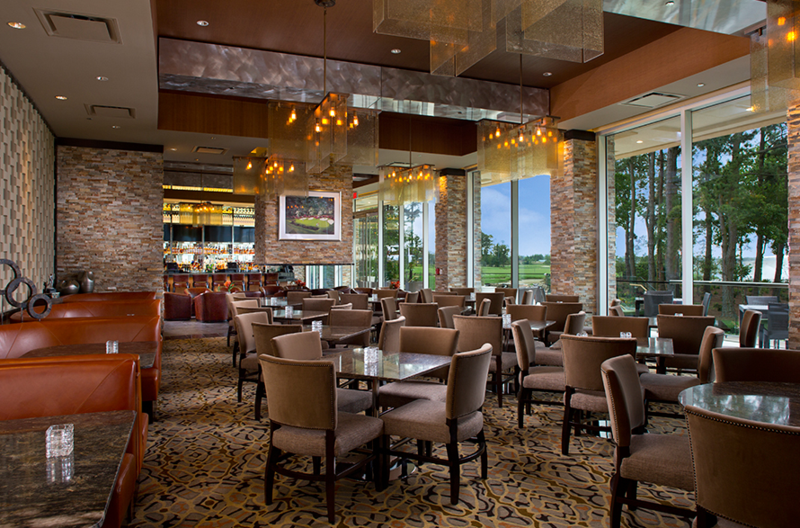 In addition to the course, The Country Club features a full-service clubhouse providing the ideal environment for guests to dine, relax and recap the experience of a picturesque round of golf. 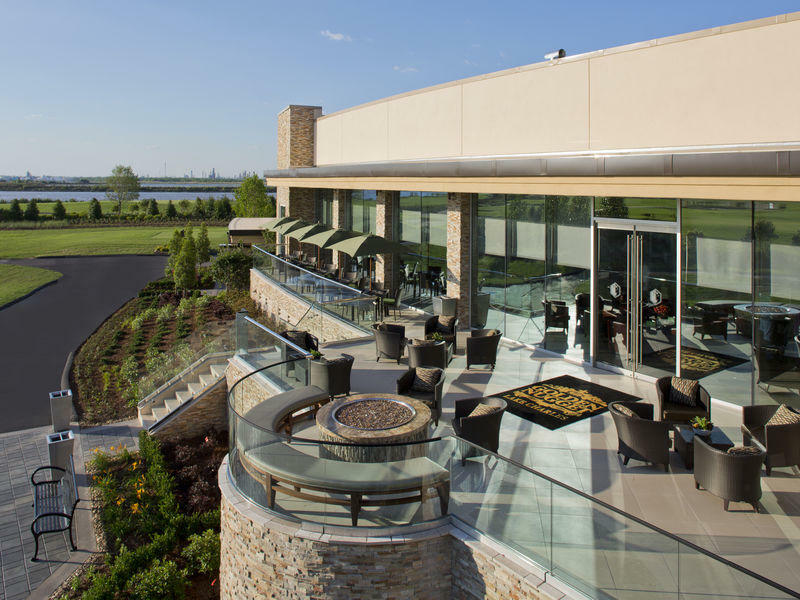 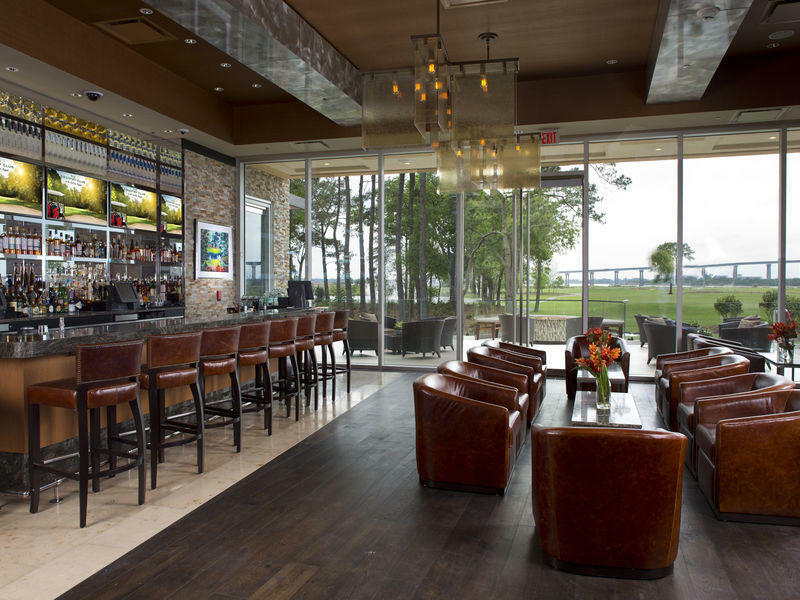 After the game, unwind on the patio with breathtaking views of the sunset while enjoying a chef-crafted cuisine or favorite drink from our full-service bar with an extensive wine, beer and liquor selection, as well as a premium cigar list.